In key states across the country, Shall Sign legislation is moving forward. 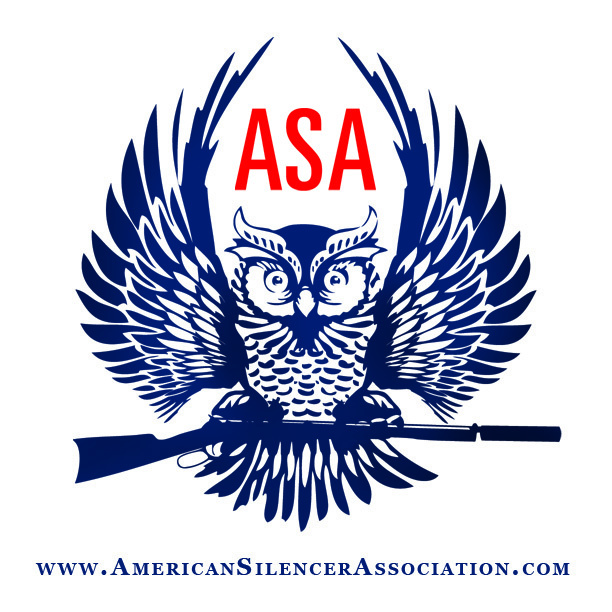 Shall Sign legislation refers to bills that would require Chief Law Enforcement Officers (CLEOs) in the state to signoff on NFA applications within a prescribed period of time, unless the applicant is found to be a prohibited person. Shall Sign legislation would fix these issues, ensuring that law abiding citizens within the state would receive their CLEO signature within a reasonable amount of time. This legislation is very important. As the bills progress, the ASA will keep you informed. Please check back frequently to find out how you can help!